Every year I attend several edtech and math education conferences. Most of the time, I attend in order to share Woot Math with teachers, but sometimes I attend simply to grow and learn. Last week I got back from Dust or Magic’s Fall Institute, one of my favorite “grow and learn” events of the year. It has been awhile since I attended, but I won’t make that mistake again. After writing up my notes for Woot Math’s team, I realized that some of what I captured might be interesting to the broader Woot Math community. 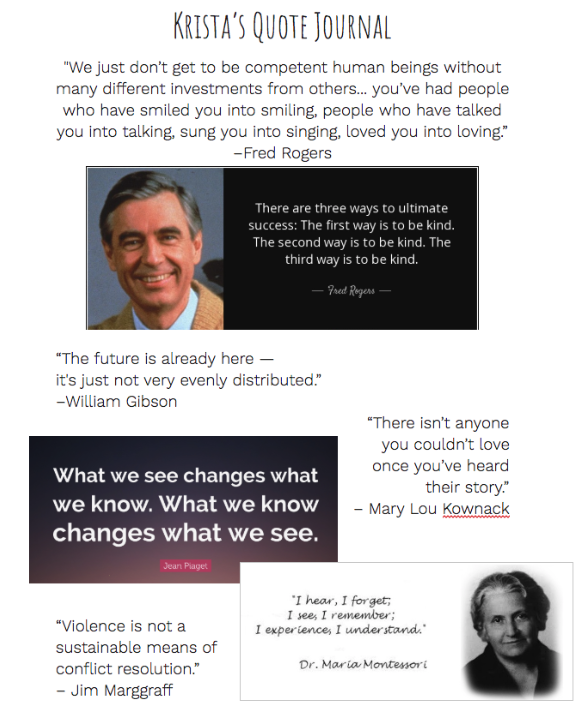 There were several terrific speakers, but here are two in particular that I keep thinking about. Jesse is the CEO Schell Games and a Professor at Carnegie Mellon University. Jesse predicts that the “knee in the curve” for VR is coming and coming soon. VR will become social, and social is what always drives exponential growth. Where do we need AR? An ideal use of augmented reality is AR games in a self-driving car that happen outside the car. Bonus, you can play them without getting motion sick – unlike reading. 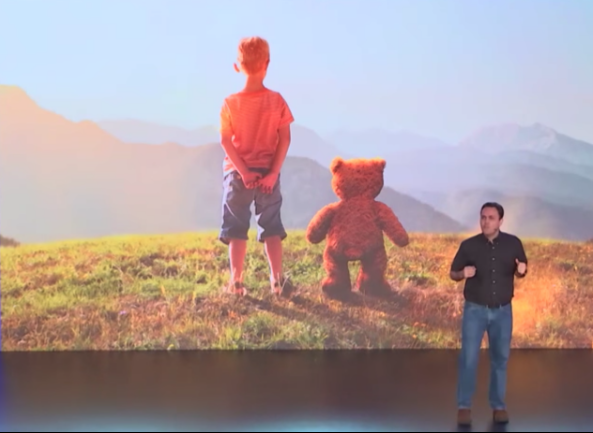 Jesse poses that the killer VR and AR applications are for children (and illustrates it with a hilarious story that you will see if you watch the video.) VR is an augmentation of your imagination. Not surprising that children LOVE it SO MUCH! "What have we learned this year, and what can we expect for 2019?" Jim is an inventor and an entrepreneur. You may or may not know his name, but you probably know his inventions like the LeapPad Learning System and Livescribe smartpen. 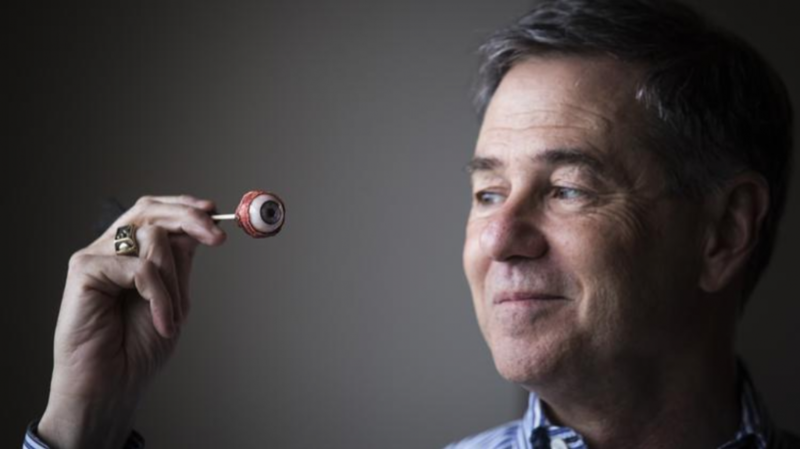 Most recently, Jim founded Eyefluence, the first eye-interaction technology for AR and VR devices which can transform your intent through the action of your eyes. It was bought by Google in 2016. In 2018, Jim got the entrepreneurial bug again, and left Google to explore technology that offers the potential to make the world a better place. He shared his journey to do just that in a keynote at Dust or Magic, and some of what he covered you can watch here. Jim believe that VR offers the potential to rally people around social justice issues. 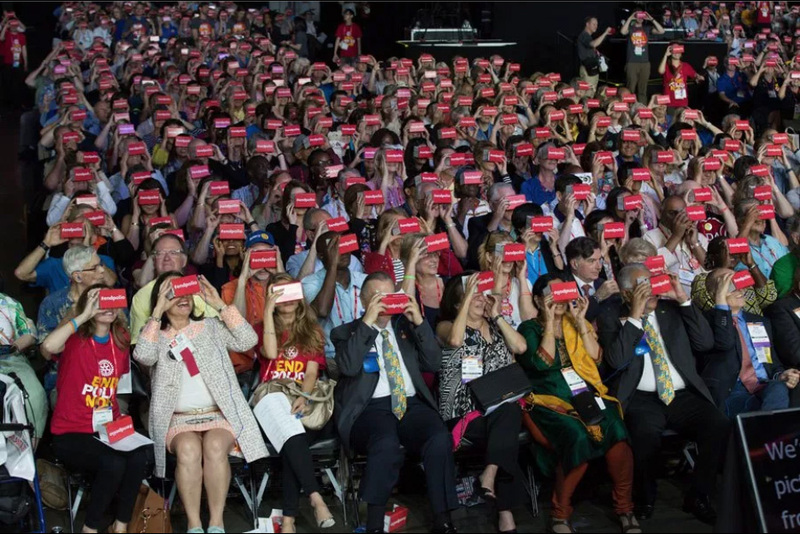 In 2017, Jim demonstrated this by raising money in partnership with Google for the VR film “One Small Act”. 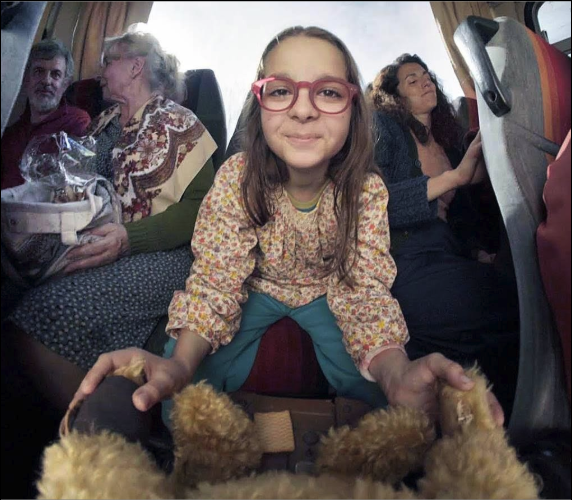 Through VR, the film shares the story of a little girl from both the point of view of the girl and her teddy bear. Through their journey, the film highlights the impact of Rotary’s End Polio Campaign. It was originally screened to a record breaking 3,000 people simultaneously. Last, I leave you with a recommendation that is sure to make you smile. It is from a charming presentation by Vikas Gupta, the CEO of Wonder Workshop. 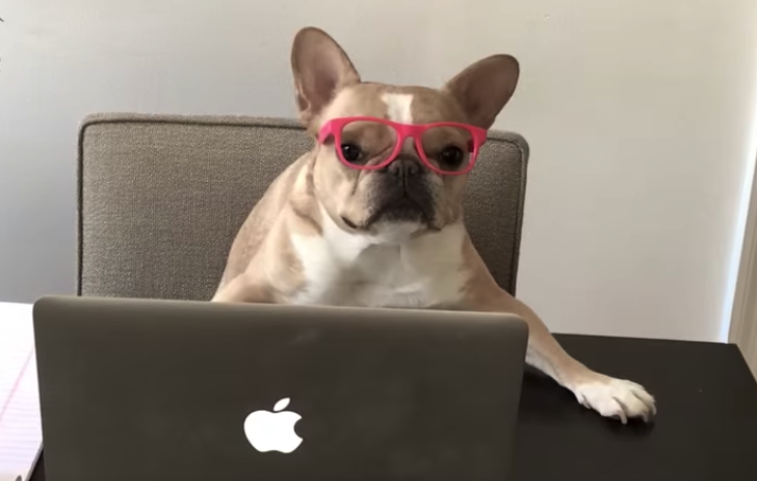 Vikas began by sharing this hilarious video about teaching dogs to code. Wonder Workshop is serious about it, and they believe you should be too. Enjoy.